This unit is a state-of-the-art, liquid cooled, dry-type, 250 KVA, 60 Hz, three phase, power step down transformer. 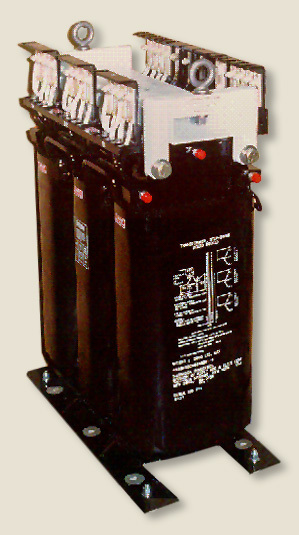 The transformer has 3 three phase wye connected secondary outputs. The transformer has internal liquid cooled heat exchangers to facilitate the high power handling capability.